Address: Happy Hawkers, #01-273, 132 Jurong Gateway Rd, 600132, Singapore. 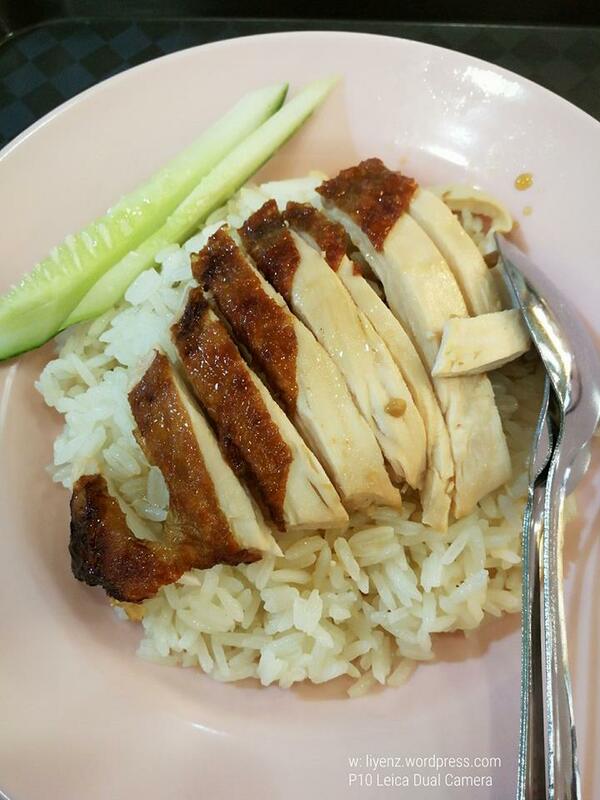 It is located just right behind the Food Clique and it is my second visit to this chicken rice stall after my accidental discovery that it sells chicken rice at cheapest price. It has roasted pork and barbecue pork as well. I guess usually people will order a combination of different dishes. It comes with a small bowl of soup as well. I pretty enjoyed the chicken rice here and would like to visit again whenever I am in Jurong East. It is cheap, filling and tasted good, that is important.